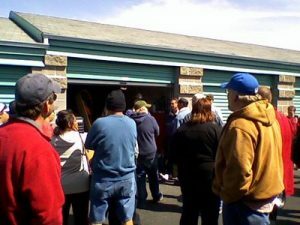 We think you will find something you like at our self storage auctions. Every auction is different; you never know what the unit will hold. We wish you luck! Join our mailing list so you never miss an auction!